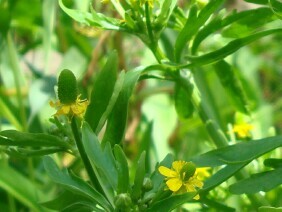 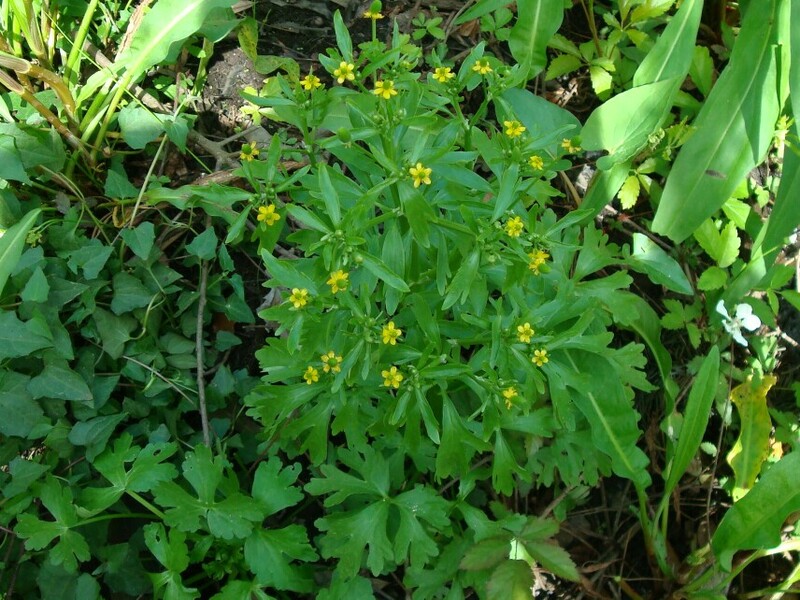 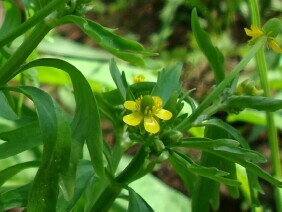 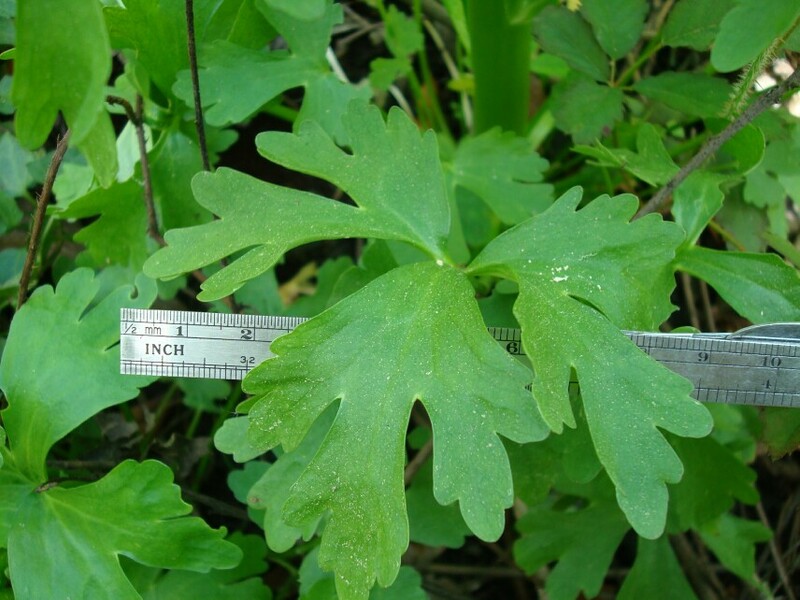 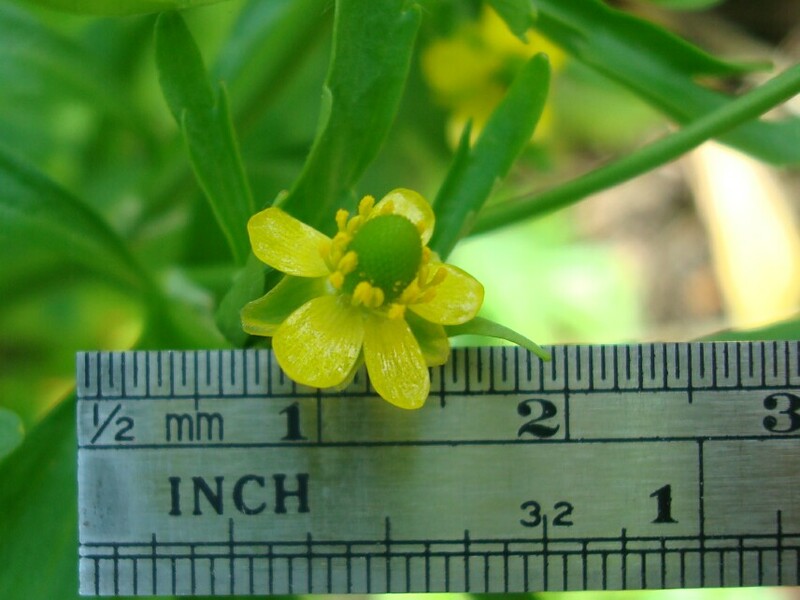 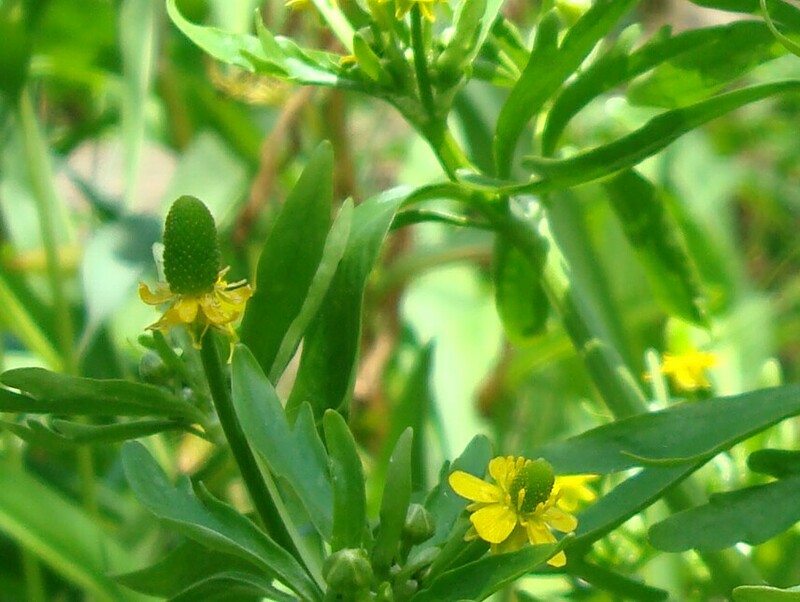 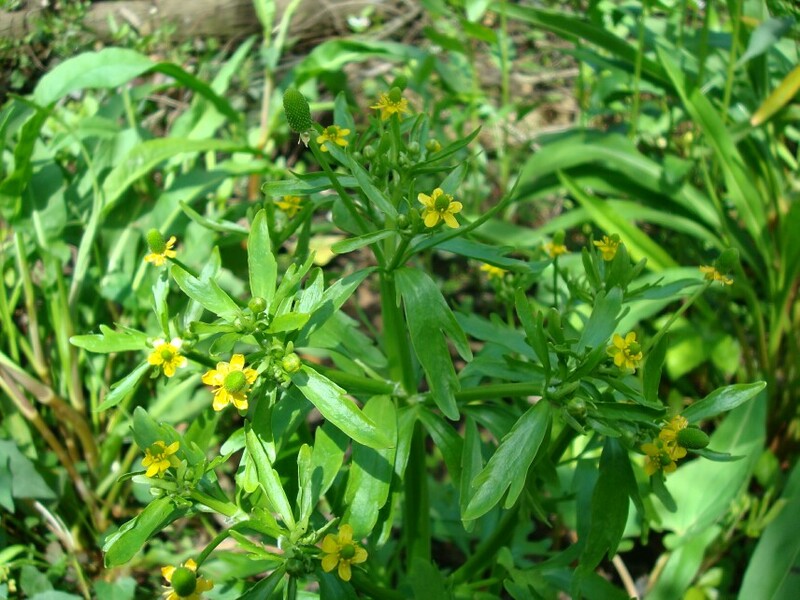 Cursed Buttercup is also called Cursed Crowfoot and Celeryleaf Buttercup. The sap of this plant is reportedly potent enough to raise blisters, hence the "cursed" in its' name. Cursed Buttercup is a member of the Buttercup family. It is found in marsh or swamp habitats. 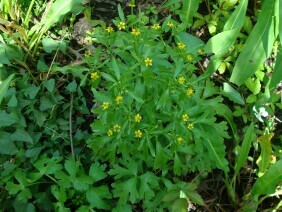 This plant was photographed in Chickasaw, Alabama, in early April.